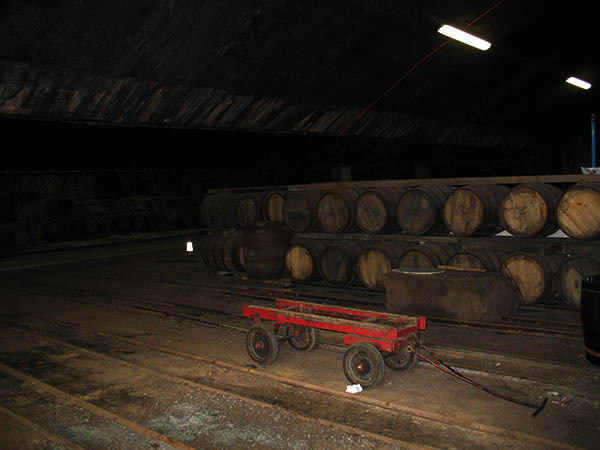 Tullibardine in Blackford was the first distillery I ever visited in Scotland. Back to the Highlands today for a Distillery that was closed for almost a decade. Iconic white washed walls and decent access from Edinburgh make this a good visitor attraction. 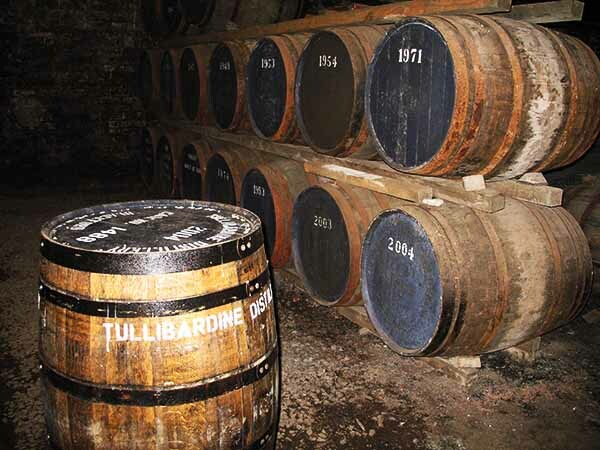 Much like Tomintoul, Tullibardine is a modern distillery in Scottish terms having been founded in 1949. 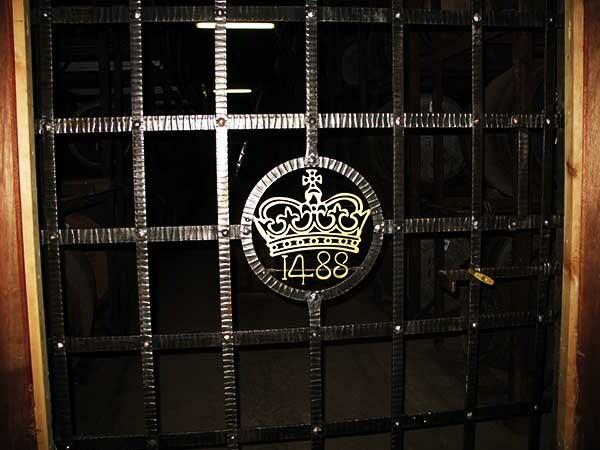 Once the site of a brewery, legend has it that King James the IV purchased beer for his coronation in 1488 there. 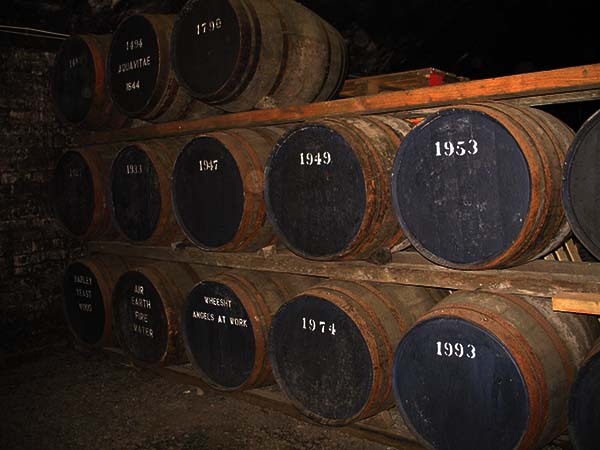 Like many things in Scotland even relatively new distilleries have tremendous ties to the past. Tullibardine has to this point focused on traditional Highland whisky that is non-peated and has those hallmark honey and heather notes. Now owned by Picard Vins & Spiriteaux Tullibardine has gone through a few changes in packaging since its resurgence and has made good market impact here in Canada. Malt Whisky Company Tullibardine Bourbon Cask Strength 60.9% NAS. Cask number 33. Highland region. Colour: As you would expect from a youngish Tullibardine in American oak the colour is quite light. Nose: Freshly rolled waffle cone with a scoop of French Vanilla, reminds me of walking into the D Dutchman Dairy Ice Cream parlor in Sicamous BC. I get there every year twice on the annual Cricket tour to BC. I always look forward to their amazing hand crafted ice cream. Sorry back to the whisky (love emotive memories conjured up by this great spirit). Palate: Creamy vanilla malted milkshake. Finish: Sweet vanilla runs through this entire whisky and should be added to the boards at Peter’s Drive in. “Malt Whisky Company Tullibardine Bourbon Single Malt” – hmmm that would be a yummy shake. Really balanced for a younger Single Malt from Tullibardine. Having had some of their newer expressions since reopening in 2003 this would rank right up there as a fabulous expression if you like classical American oak aged Highland. 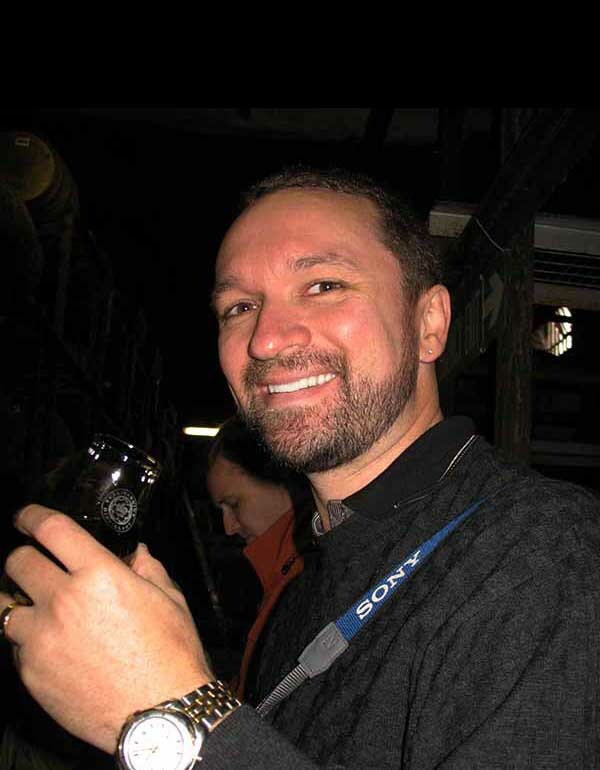 **My friend and fellow blogger Joshua Hatton is blogging side by side with me this year as our special guest. 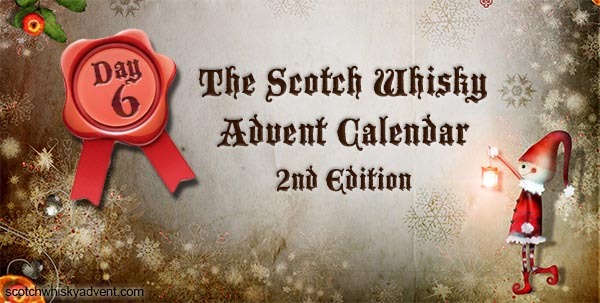 Be sure to check out his take on the Malt Whisky Company Tullibardine Bourbon Cask HERE. Onward and upward as we complete a full 7 days of tasting tomorrow. I hope you are holding tight to your seats so far and have kept all arms legs and personal belongings inside the ride at all times. We are definitely going to be picking up steam as we work our way through and I promise that the lead up to Christmas this year is going to absolutely blow you away. Hohoho…. I feel a lot like St Nick right now sneaking into your homes and placing a tiny wee gift under your tree every day. When I read your notes and saw vanilla it was suddenly and definitely present – would have thought I would get that. Mouth feel is a "growing experience" that ends develops to a peppery finish just short of being harsh. 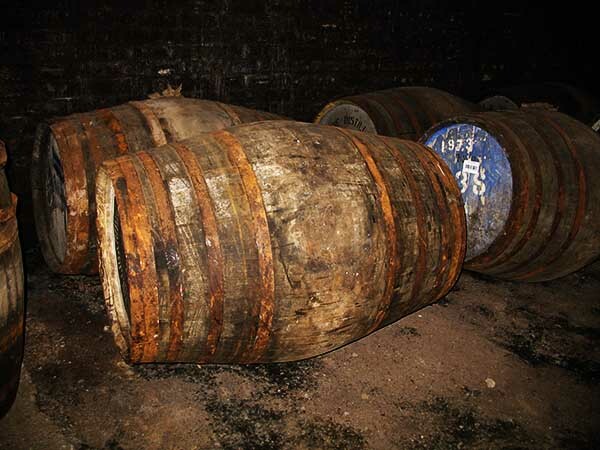 Recognizing that each whisky is unique, when I taste a mostly "non peated" whisky there is a common nose to it that I can never quite label – it is consistent for me in the way that peat is consistent at the other end of the spectrum. Is there any typical attribute/aroma that a person should expect to find in these types of whiskies? 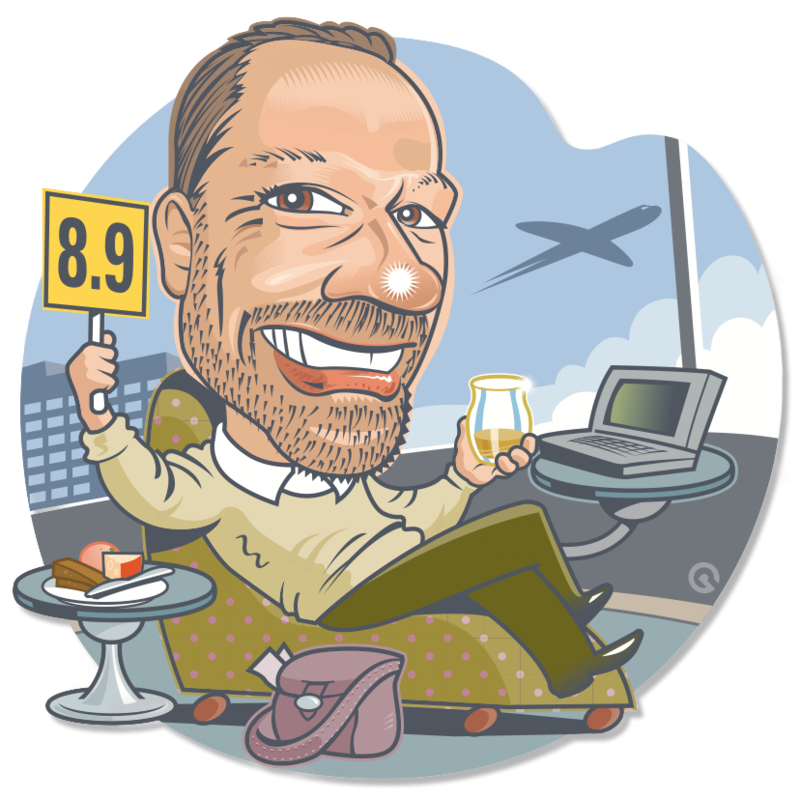 There are so many different flavours and characteristics that make up whisky its hard to pinpoint "typical" attributes. 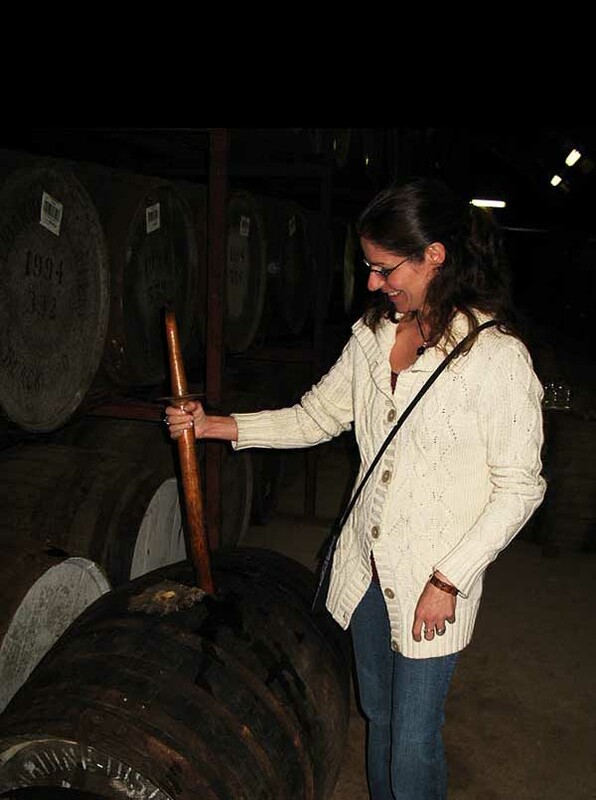 Obviously anything with a peaty or smoky edge will lead one to think Islay. 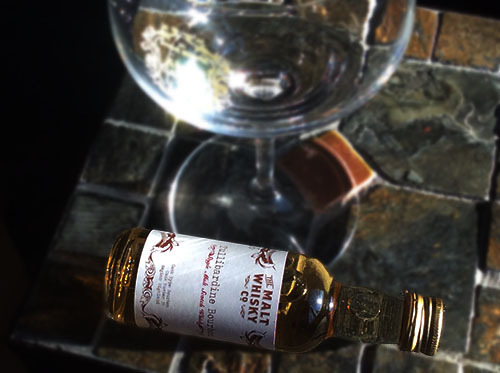 Honey and floral notes will potentially lead to the Highlands (including Speyside). The blurring of lines now with Speyside distilleries doing peated whiskies and even lighter no peated Islay like a lot of Bruichladdie offerings makes it hard to pinpoint and even more fun.